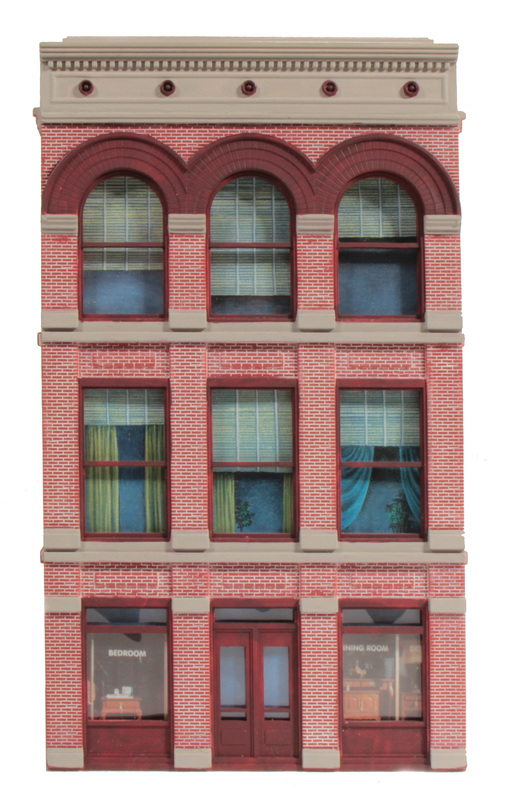 After seeing the picture below I wondered how long that would take to make that building front 3D… So adding to my recent quest of creating great models in short periods of time, I decided to recreate the building front. I used Google Sketchup2016 to quickly mock up the shape. Once I finished there I exported the file as an .STL and opened the .STL in Microsofts 3D Builder. In 3D Builder I painted on the textures and saved as an .OBJ file with supporting .MTL file and source images. Finally, I uploaded the files to Sketchfab to get what you see now.